Solid build quality. Impressive interior space. Good range of small and frugal engines. Composed ride and handling. Door locks failed locked in 2015 Skoda Fabia estate. Dealer replaced two lock servos under warranty. 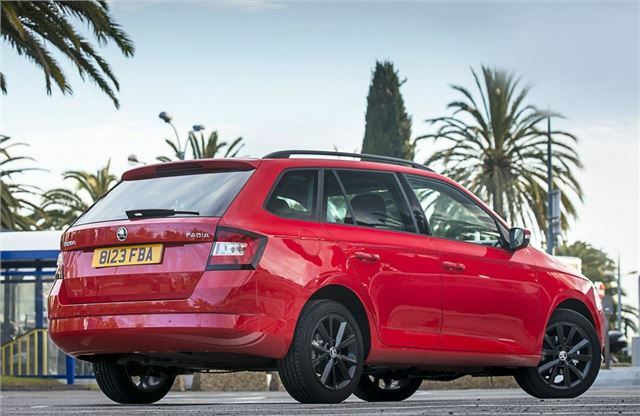 The Fabia wears a Skoda badge, of course, but in every way it feels like the pared back essence of the Volkswagen Group – no frills, no flaws, no excitement. It’s one very competent hatchback indeed and so adding further boot space makes it even more so. There are no ifs or buts here. 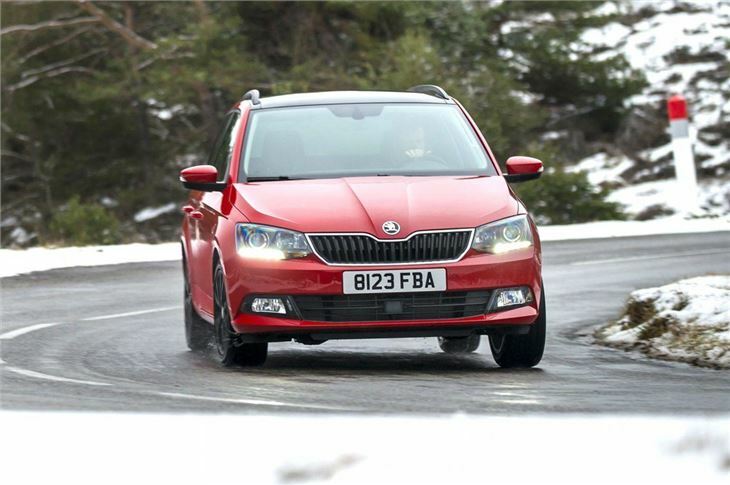 The Fabia is beautiful in its simplistic competence and although turning the hatchback into an estate gives it slightly awkward proportions (subjectively), it does make it an extremely flexible runabout. A couple of key facts then. 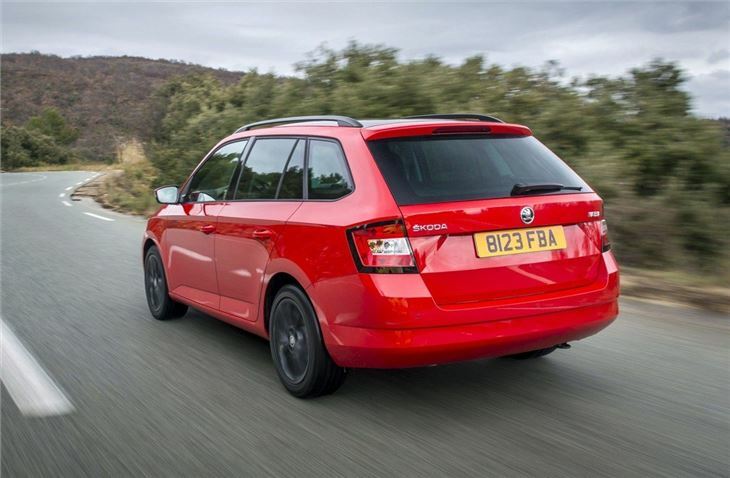 The estate bodystyle adds 200 litres to the hatchback’s 330-litre boot space with the seats up, for which you’ll pay around £1000 extra. With the rear seats folded the total cargo capacity is 1395 litres. It’s 1150 litres in the standard hatchback. 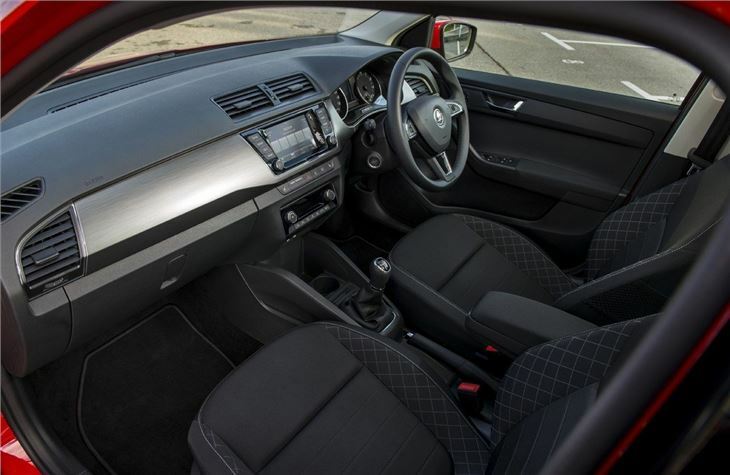 After that it’s pretty much as per the hatchback – the driving experience, cabin, trim levels and options are the same, with an exception or two. 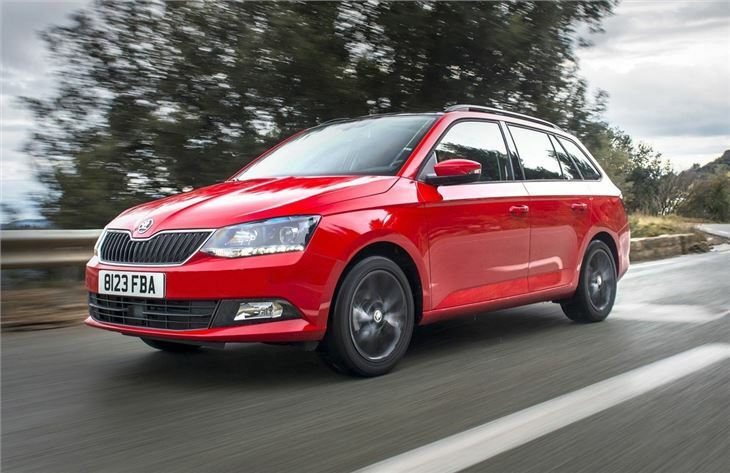 Skoda doesn’t offer the most power-deficient 1.0-litre 60PS engine with the estate body style. And probably for best. So, the range starts with a 75PS 1.0-litre, three-cylinder engine in S trim, which isn’t the last word in power or equipment, but offers a lot of space for the money. Basic S specification incudes a DAB radio and Bluetooth, although you’ll also be rolling on plastic wheel trims and have lukewarm air. 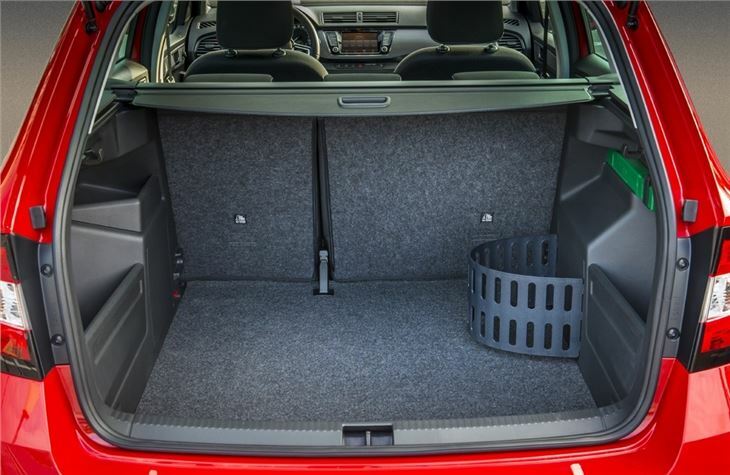 Split-folding rear seats are standard and the rear bench folds flat for a nice oblong loading bay, although it’s slightly infuriating that you’ll pay £100 or so extra for an adjustable level boot floor with a basic version. Top-level SE L models give you the option of a nice looking but worryingly dirt-friendly beige interior, and although it doesn’t feel especially luxurious (the Fabia always feels brilliantly made in a spartan sort of way), it does come with niceties like cruise control, LED light strips and keyless start. 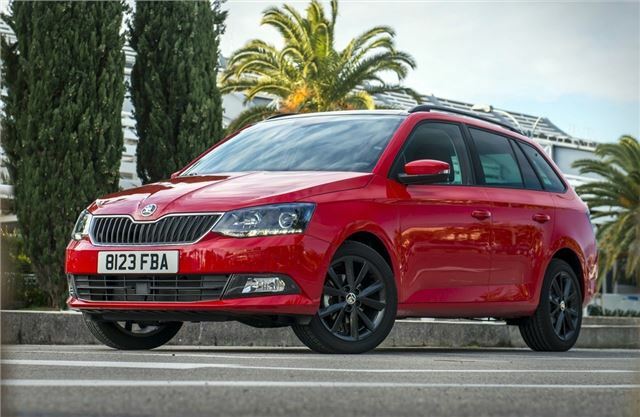 Any Fabia Estate is a winner, ultimately, in that whatever one you choose you’ll get a comfortable and practical small estate with low running costs and excellent build quality. But for a nice combination of equipment, refinement and reasonable running costs we’d choose an SE with either version of the 1.2-litre TSI petrol engine.